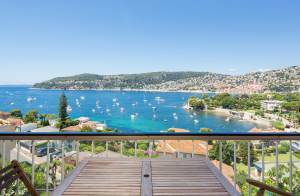 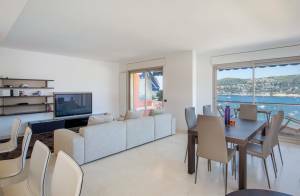 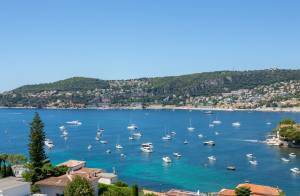 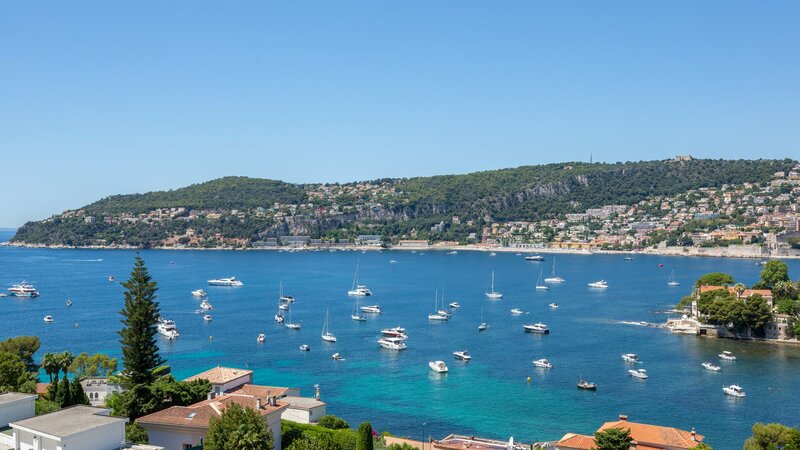 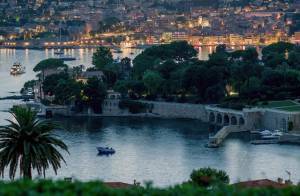 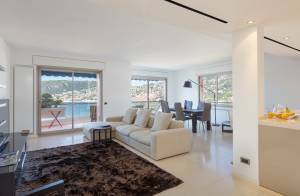 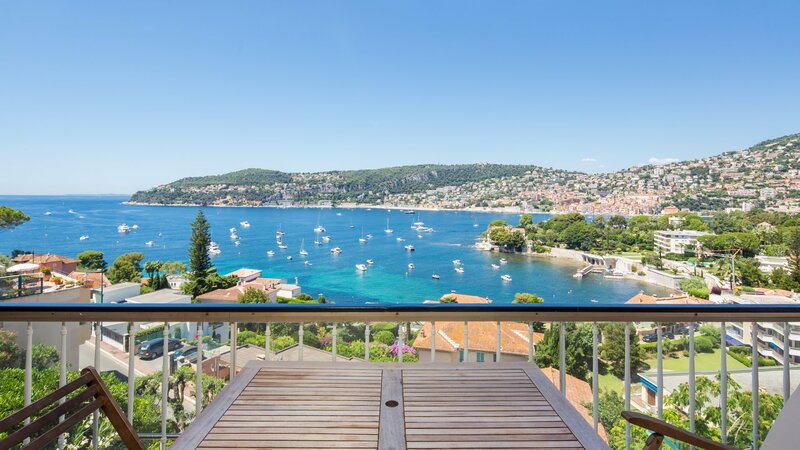 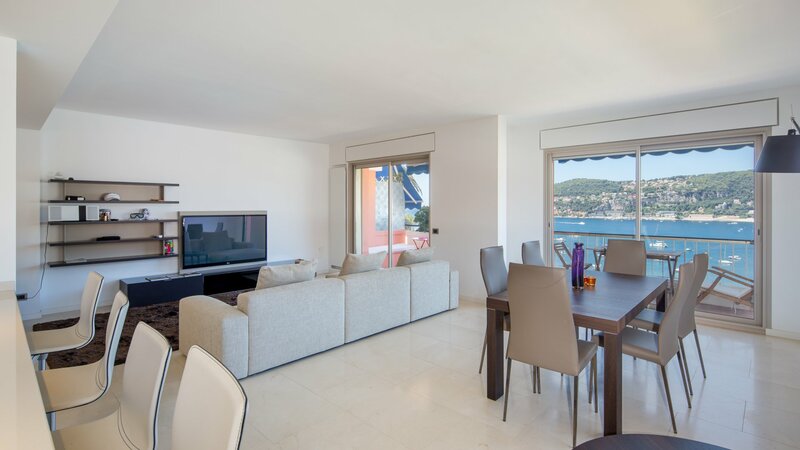 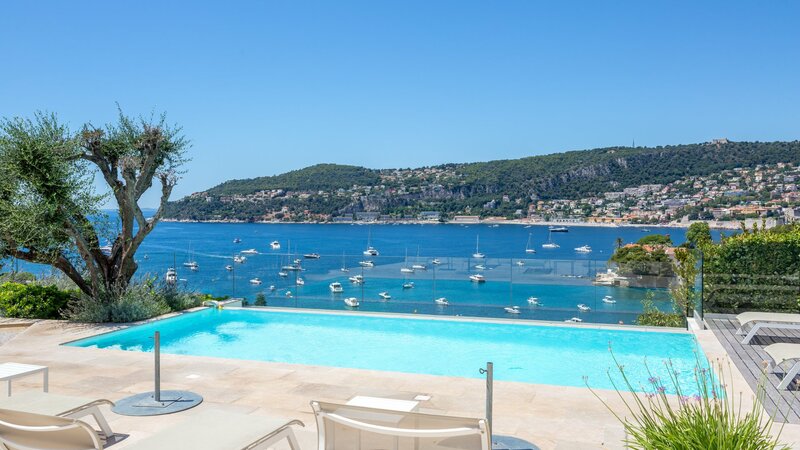 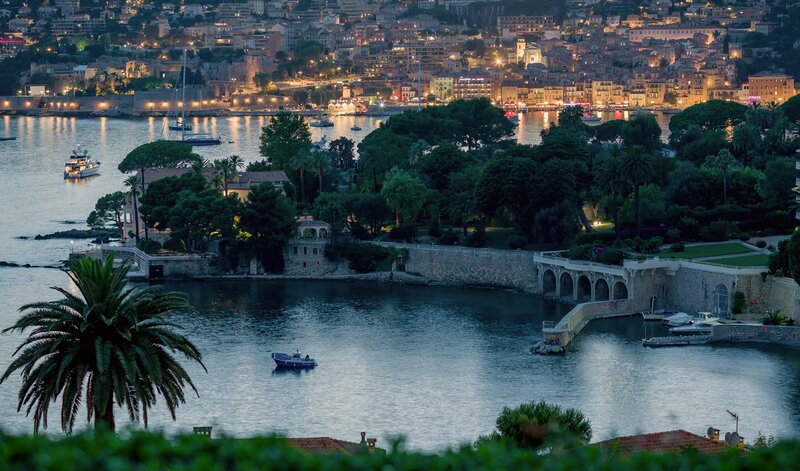 Beautiful apartment in good condition offering a superb view over the Bay of Villefranche in a residence with concierge and swimming pool. 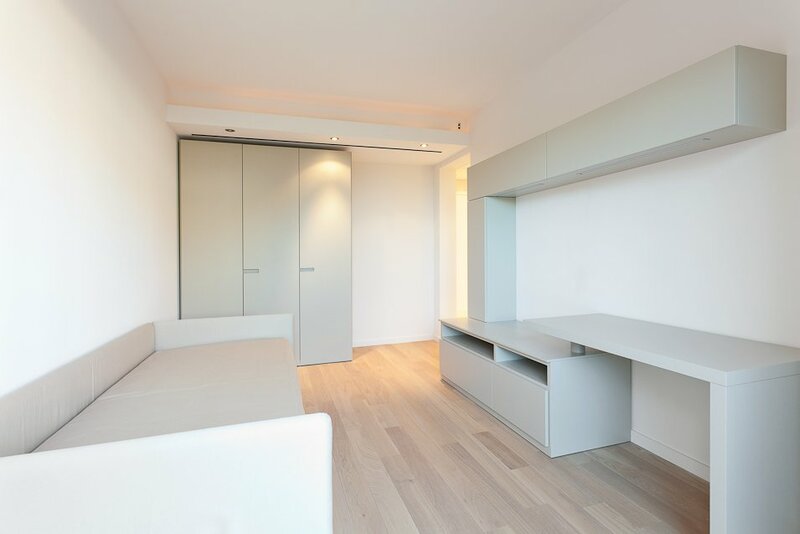 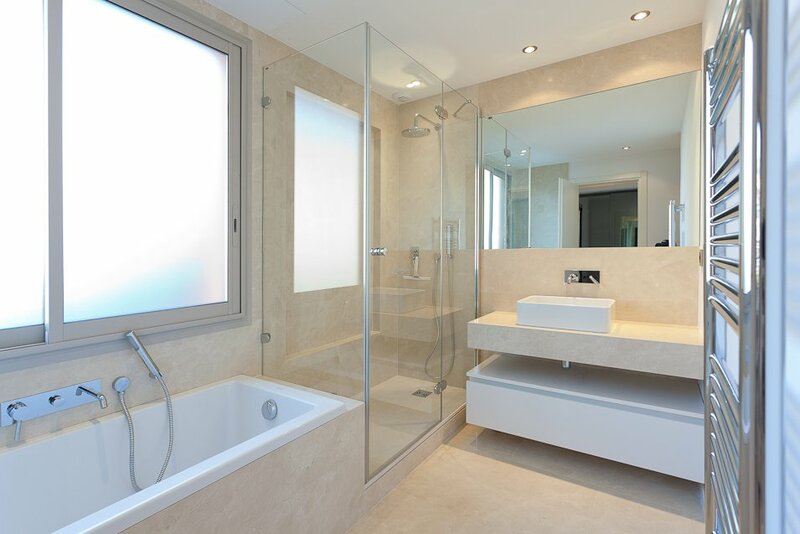 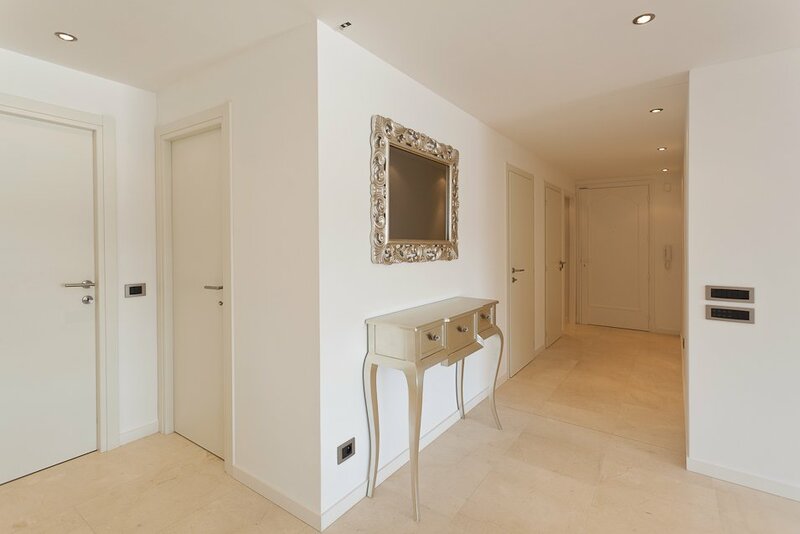 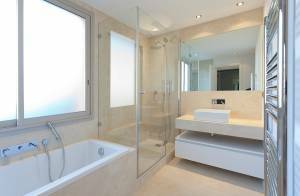 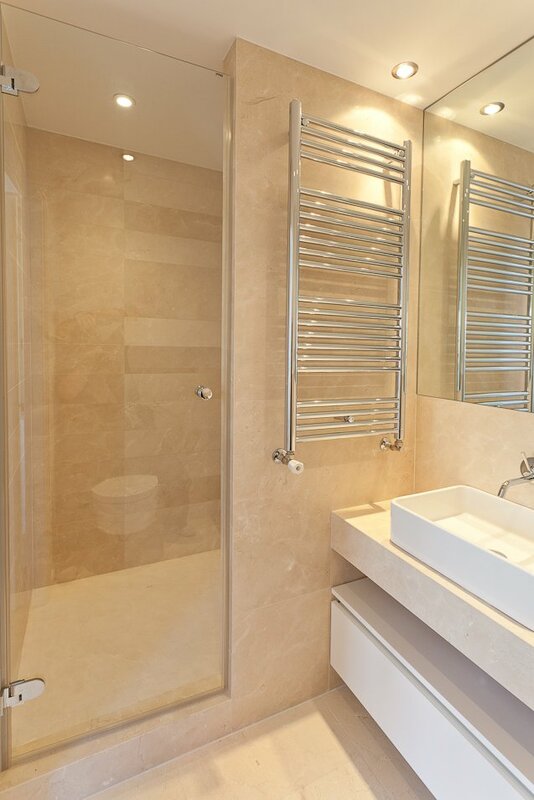 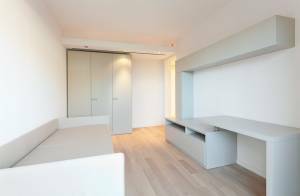 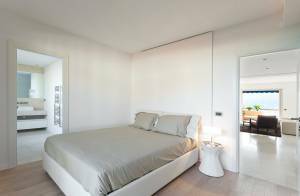 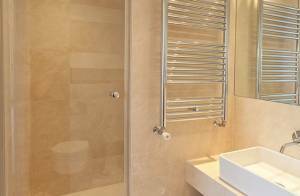 Of approximately 128 m², it consists of 3 bedrooms with shower rooms, a large living space with open planned kitchen. 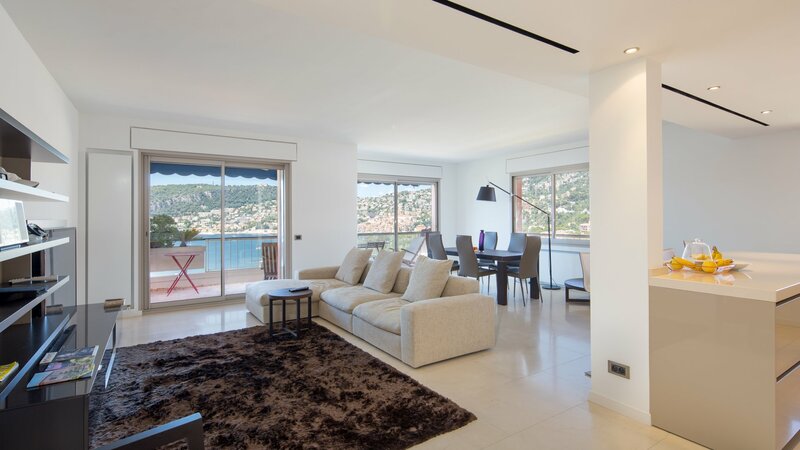 Terraces, garage, cellar.